Rachel Cooper is a freelance travel writer and author with extensive knowledge of the Washington, D.C., region who has lived in the area since 1993. 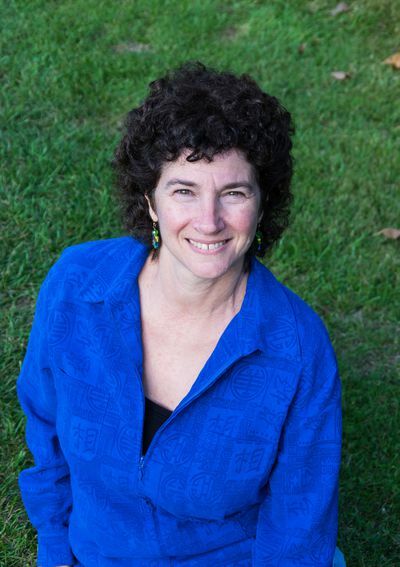 She is the author of "60 Hikes Within 60 Miles: Washington, D.C.," "Images of Rail: Union Station in Washington, D .C.," and "AMC's Quiet Water: Mid-Atlantic." Her writing has appeared in Washingtonian, Alexandria Living Magazine, Destination Maryland, and Conde Nast Traveler. Rachel Cooper is a former writer for TripSavvy, specializing in the Washington, D.C., metropolitan area, and mid-Atlantic region. She has more than a decade of online journalism and content creation experience. A native of Baltimore, Rachel has lived in the D.C. area since 1993. She has written thousands of articles for regional and national publications including Washingtonian, Alexandria Living Magazine, Montgomery Parks, ApartmentGuide.com, Destination Maryland, and Conde Nast Traveler. Rachel is a member of the North American Travel Journalists Association and leads guided hikes in the mid-Atlantic region for the Smithsonian Associates. Rachel graduated from the University of Maryland at College Park with a Bachelor of Science in Journalism. What to See in Lafayette Park in Washington, D.C.